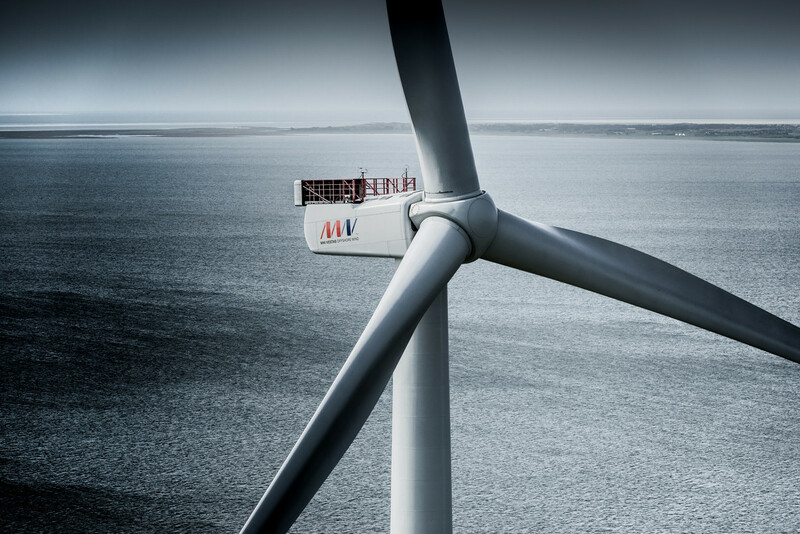 ​An ORLEN Group company Baltic Power is about to commence surveys to assess the environmental impacts and wind conditions within its off-shore wind farm licence area in the Baltic Sea. To that end, an agreement was signed with a consortium comprising MEWO S.A. and the Maritime Institute of Gdańsk, with a view to obtaining an environmental permit for the project and determining the production potential of the planned off-shore wind farm. Renewable energy sources will continue to gain prominence, and we cannot afford to miss out on this opportunity for sustainable development. Therefore, we made low-emission energy generation a priority in our updated strategy. ‘The agreement to conduct environmental and wind surveys is another step in our preparations for the construction of an off-shore wind project in the Baltic Sea,’ says Daniel Obajtek, President of the PKN ORLEN Management Board. Already in May 2018 PKN ORLEN assembled a team of specialists to prepare and implement a project to develop a concept design for an off-shore wind farm to be built in the Baltic Sea. The project’s total capacity may reach as much as 1,200 MW. Preparations for the construction of off-shore wind farms are among PKN ORLEN’s strategic development directions for the coming years. The company is Poland’s fourth-largest electricity producer and its assets, including the two CCGT units in Płock and Włocławek, would be a good backup power source for the wind farms in case of power shortages.